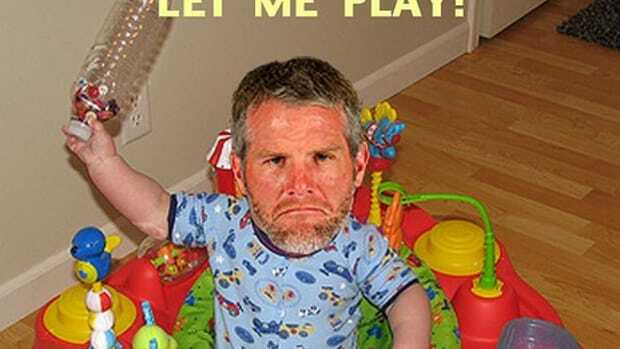 Am I the only one who has found the constant BRET FAVRE UPDATE during the Hall Of Fame Game amazingly annoying? I know its preseason and they&apos;ve got to pad to make up for what is a meaningless game, but oh my God, I really don&apos;t care that OMG BRET FAVRE&apos;S PLANE IS LANDING. Give it a break NBC, and it&apos;s not even John Madden&apos;s fault this time.